Hi there! I'm super excited that it's my turn this week as quilter #16 in the 52 quilters adventure. 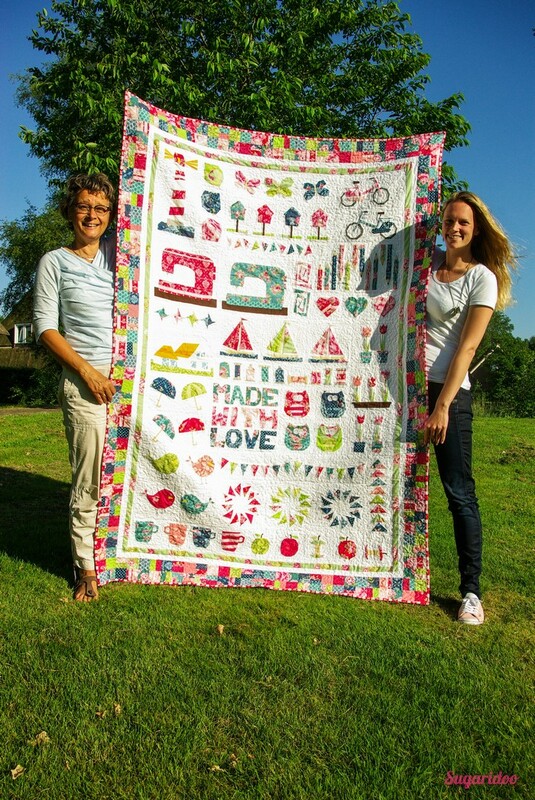 This is such an awesome project, meeting these quilters from all over the world. I hope you join the fun with me this week. From living at my parents I moved to a student home for five years. In those years I didn't really do much with my crafty genes. I did start baking and discovered the fun in cake decoration. In those years I baked a lot and started giving cake decoration classes. Such fun! Then I met my boyfriend (soon to be husband), and finished my bachelors. We moved to The Hague together where I started my masters in Mechanical Engineering. In those years I rediscovered my love for yarn. 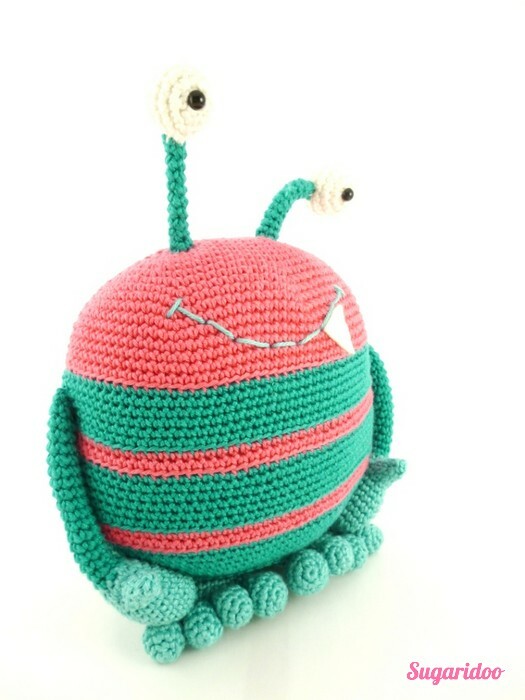 I started crocheting and designing my own amigurumi patterns. For which I opened an Etsy shop, so scary at the time, but I did it anyway. 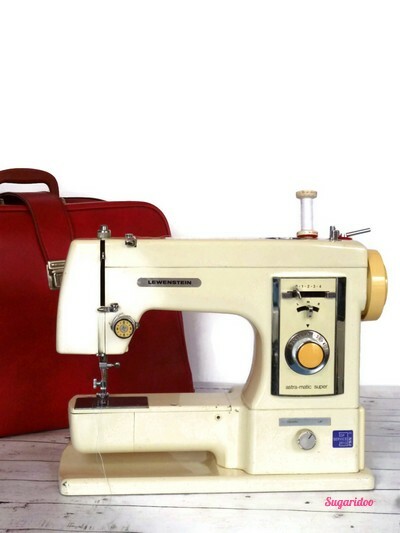 My love for quilting originated shortly after that, mainly by an old sewing machine I got from my parents neighbor. Such a pretty machine isn't it? After I got the machine I visited a fabric market. And guess what? I loved it :) Ha! Who would have thought? I loved all the different colors and fabric designs and all kinds of ideas popped in to my head. So that was it, I was hooked. I started off with a simple baby blanket with help of my mom for choosing the right materials and techniques. In January 2014 I started my first big paper piecing project. My mom has been a quilter for many many years. And she always makes quilts for other people. I decided to design and make a quilt specially for her. What a journey that was, it was so much fun! I'd like to tell you more about that in my next post. Well, through that quilt I really fell in love with quilting. It makes me so happy working with pretty materials, all those happy colors. Sharing this passion with my mom makes it even more special. Although I've only been quilting for two years I would love to share some of my quilting journey with you this week. You'll find me on instagram, twitter and pinterest as @sugaridoo. Congratulations on writing your first blog! May it only be the first of many. You have a flair for writin/ along with those crafty genes. Thank you for shar8ng. Nice story about your evolution as a quilter looking forward to more this week on 52 Quilters.